Though Ms. Nwanoku had quickly formed a board of directors and had already selected most of her players — 62 musicians representing 31 different nationalities — she was constantly reminded that it would be hard to promote their first concert at the Queen Elizabeth Hall at the Southbank Center here in September 2015 or to even set up a website without a name. Since that first concert, the Chineke! 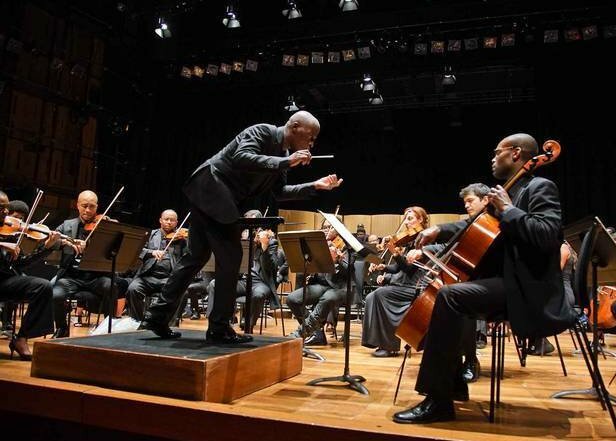 Foundation — which includes both Europe’s first professional orchestra made up entirely of minority musicians from across Britain and Europe, and also a junior orchestra — has had a strong impact not only on the musicians involved, but also on the audiences. This year the orchestra has a number of performances, including a concert this past Sunday, St. George’s Day, at St. George’s Bristol, a former church turned concert space. In May, some members who have performed with the Sphinx Organization, a nonprofit based in Detroit that is dedicated to the development of black and Latino classical musicians, will appear in a musical showcase in the Netherlands. 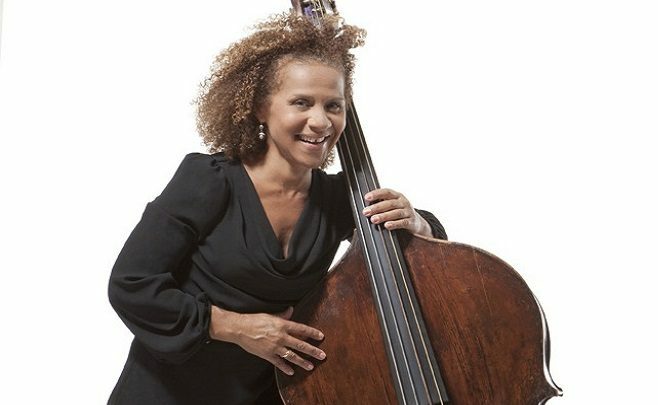 Ms. Nwanoku has played with some of Europe’s leading chamber orchestras and was a founding member of the Orchestra of the Age of Enlightenment in London. “All of the orchestras I have played in, I have always been the only person of color for 35 years,” she said, adding that many British orchestras go into minority and ethnic communities to perform and educate on classical music. While Mr. Neysmith and other orchestra members say it has been great to perform with one another, Chineke’s true purpose is to inspire young minorities to pick up instruments. Sheku Kanneh-Mason, an 18-year-old cellist who is a member of both of Chineke’s orchestras, comes from a family of classical musicians, including an older sister and brother who are both studying at London’s Royal Academy of Music. Mr. Kanneh-Mason, who last year was the first black person to win the BBC’s Young Musician of the Year award, said that when he attended concerts while he was growing up, there were very few black or minority musicians on stage. A version of this article appears in print on April 21, 2017, on Page A14, in The International New York Times.